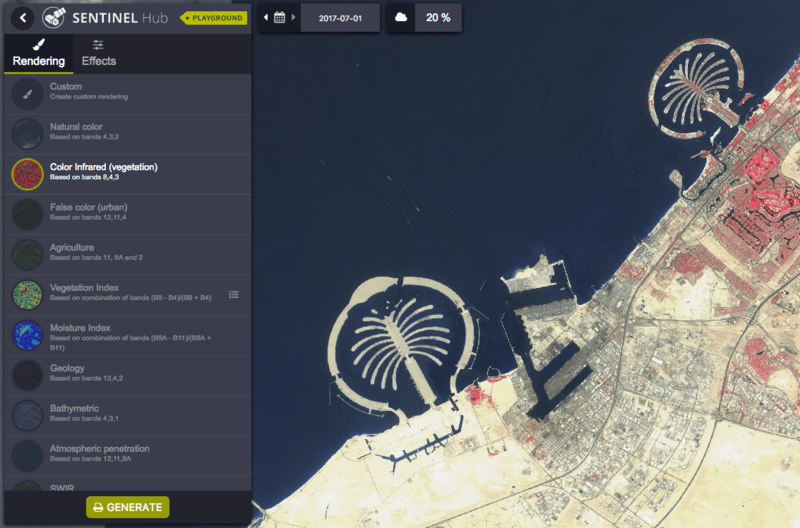 Today I would like to briefly introduce you to the Sentinel-Hub powered by Sinergise. 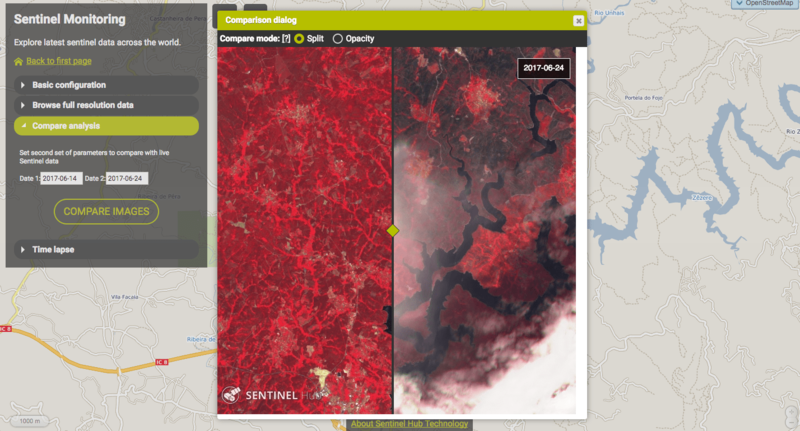 Browse through a complete archive of Sentinel-2, Sentinel-3, ESA’s archive of Landsat 5, 7 and 8, global coverage of Landsat 8, Envisat Meris and Proba-V products in one place. 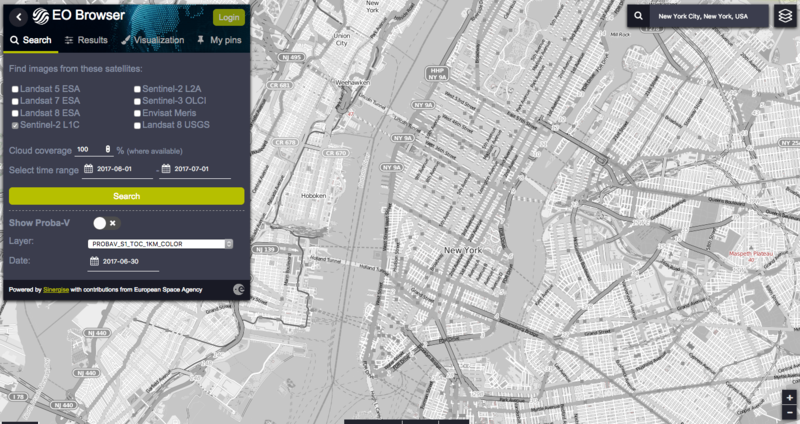 You can sarch and download all these great dataset in one place. Specify your location, time frame, cloud cover and get them all! And the best thing about it is that most of them are free to use. If you have any questions please leave a comment below.